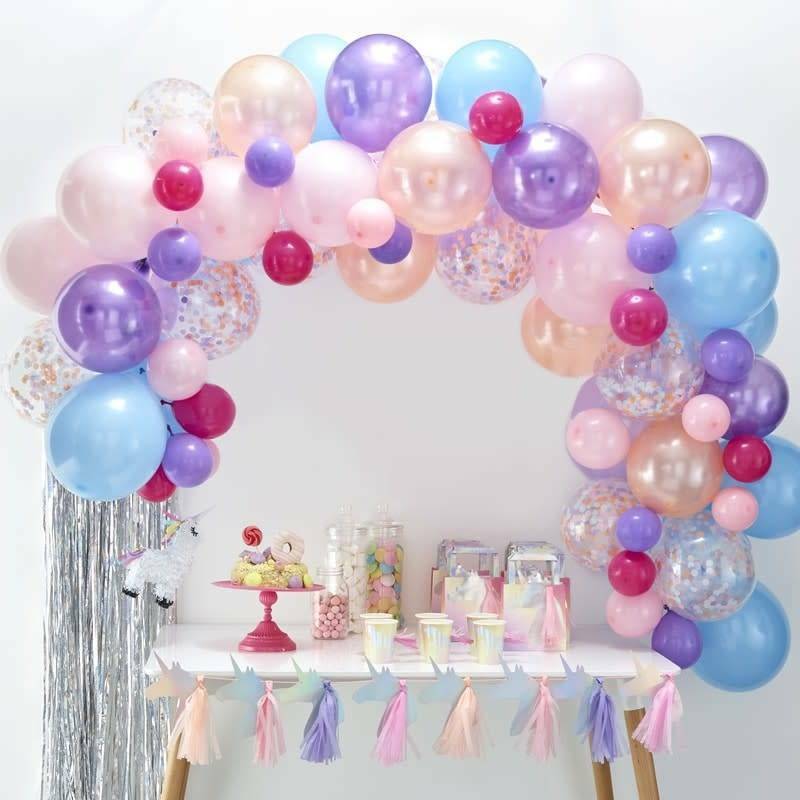 A great addition to any party, a pastel coloured Balloon Arch - this will be a brilliant focal point at any celebration! 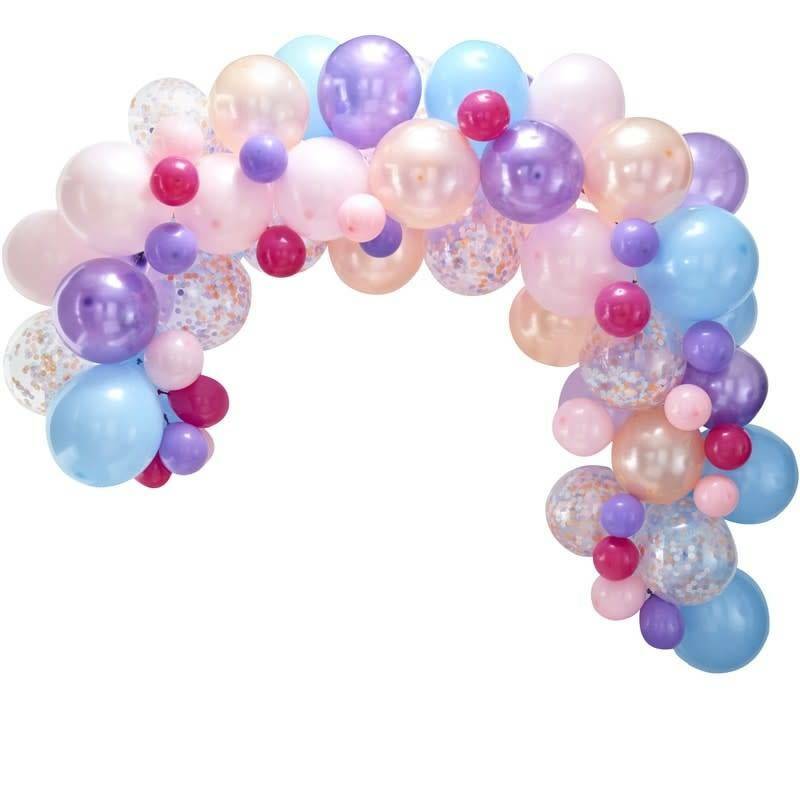 Our great balloon arches are sure to get your guests talking and will be a great addition when decorating your venue. 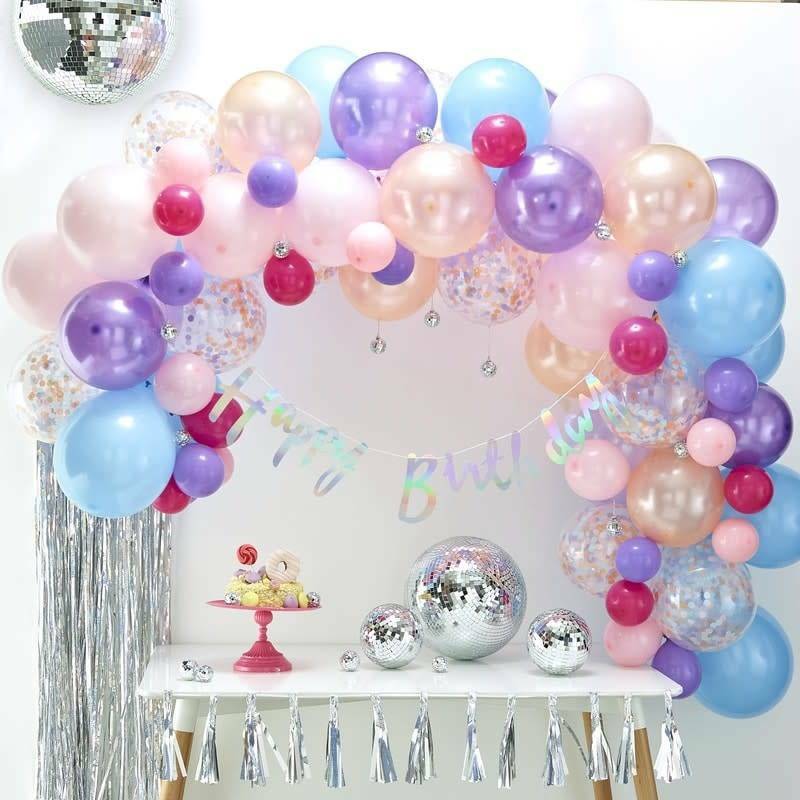 Add some sparkle to your arch with disco balls and bunting.